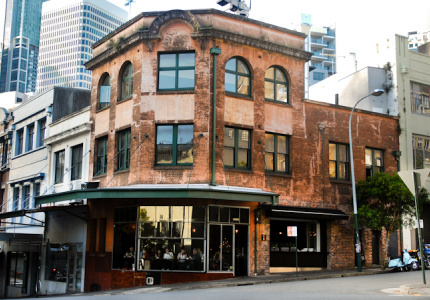 Sitting just up the road from Stitch, Mojo Record Bar and The S.G, Uncle Ming's may seem like one of many on the York Street's small bar strip. 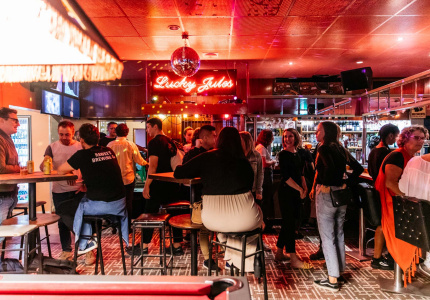 But this one's a little different, and with its swish fit out and interesting drinks list, a visit to this World Class drinking venue is a must. Descend the stairs (ignoring the fact that you seem headed for a suit shop) and you'll leave uneventful old York Street and find that tunnel to China. The air is fragrant with wafting incense as the nooks and crannies of the room reveal themselves. 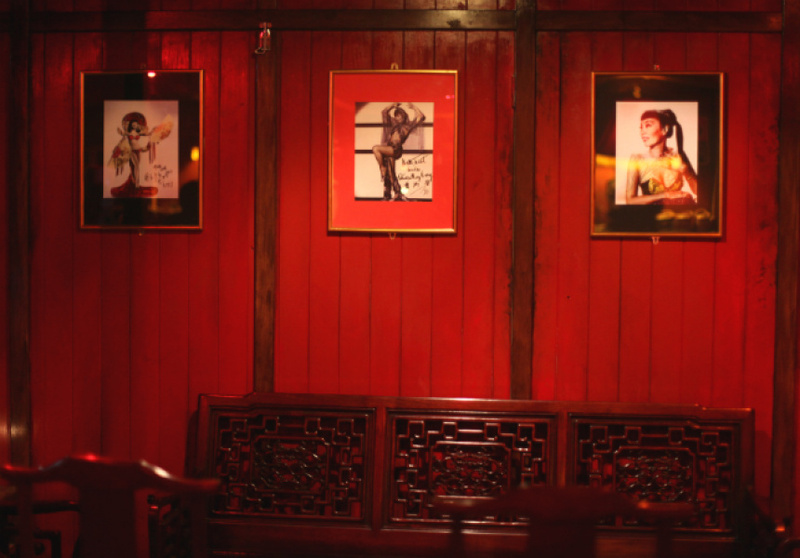 There's terracotta warrior lamps, tea light candles twinkling through the dark and walls papered with pictures of old-time Asian pin-up girls. The bar dishes out an exotic list of Asian drinks. Tsingtao stout, Yebisu dark ale and the extremely tasty Hitachino Nest beer from Japan are all worth a try. 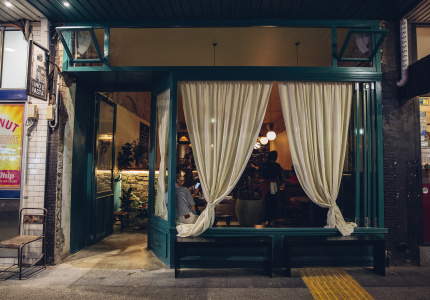 After that, you'd do well to sample the Japanese whiskey, plum wine or the terrific selection of shochu and sake. If you're in the mood, try one of the World Class cocktails on offer, such as the smooth Liar's Dice (Ketel One vodka blended with an almond-infused lemon butter) or the citrusy Blushing Dragon (a Don Julio tequila, Campari, lime and agrave mixture topped with fresh blood orange). Food consists of seven different types of dumplings. Din Tai Fung quality they ain't, but they're good drinking food just the same. 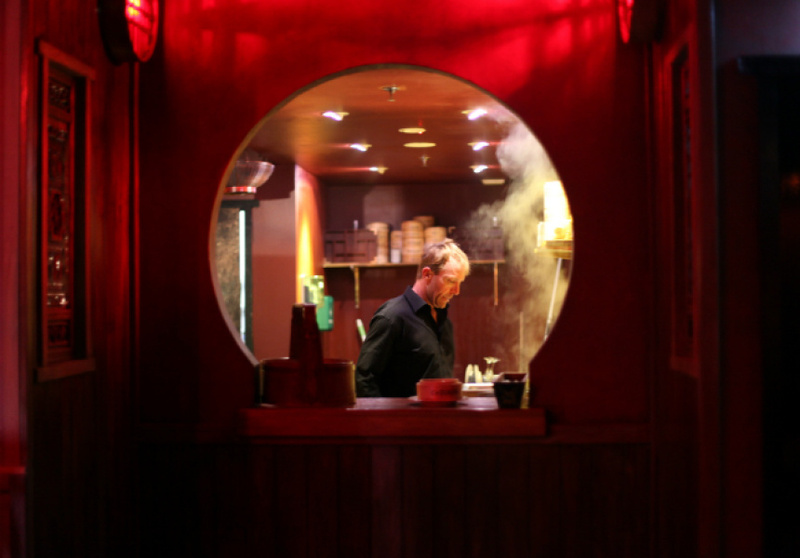 Uncle Ming's ploughs headlong into its theme, but you don't feel silly being a part of it. 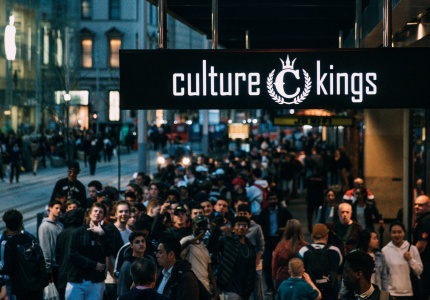 Instead, the wonderful design and cheerful service ensure it's a place to linger, even after the novelty wears off. 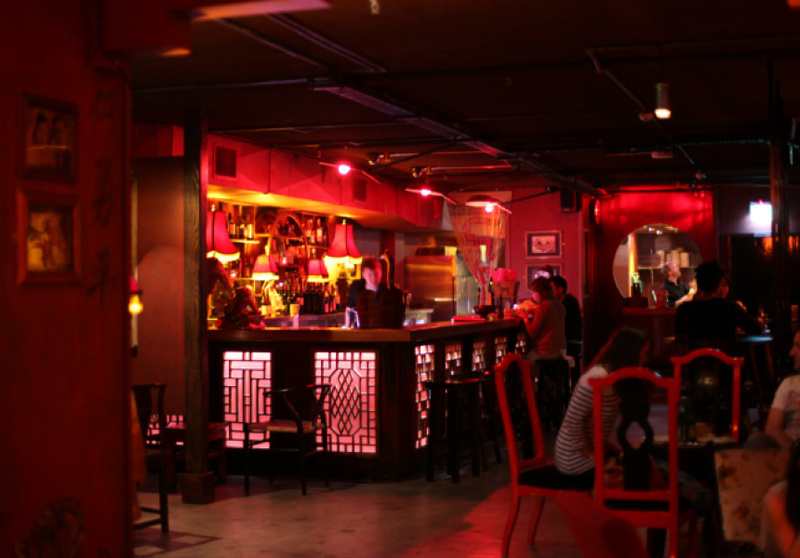 With our city's demographic, why an Asian-themed bar took so long to appear is strange. But be glad it finally did.